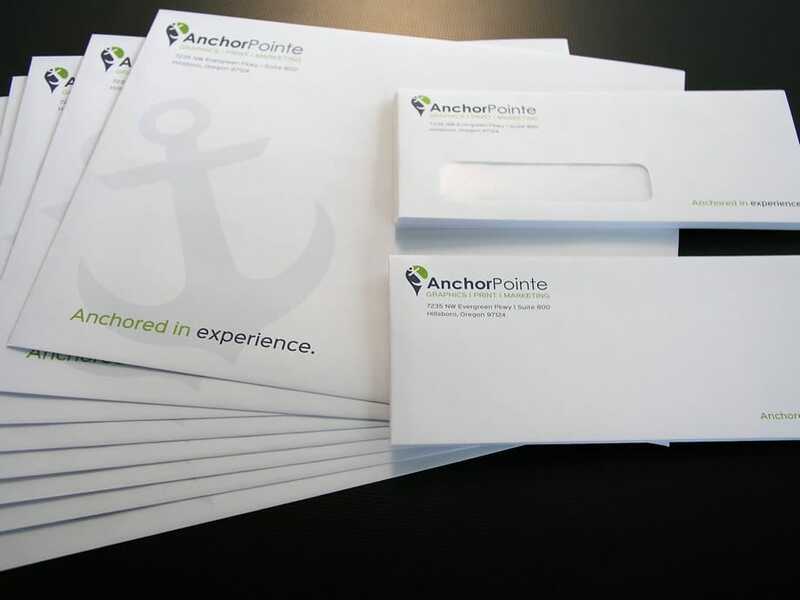 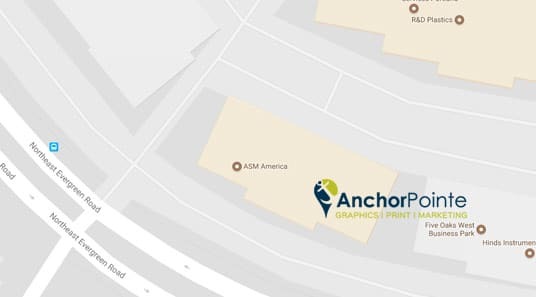 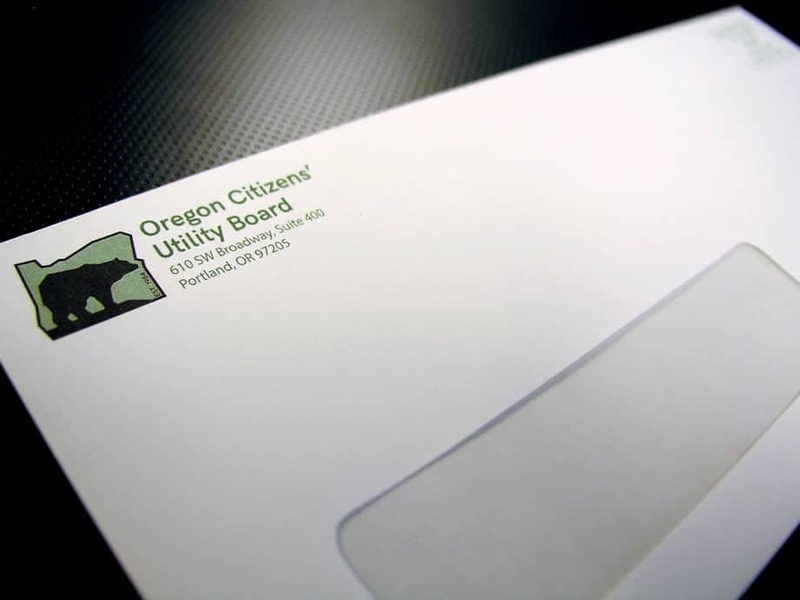 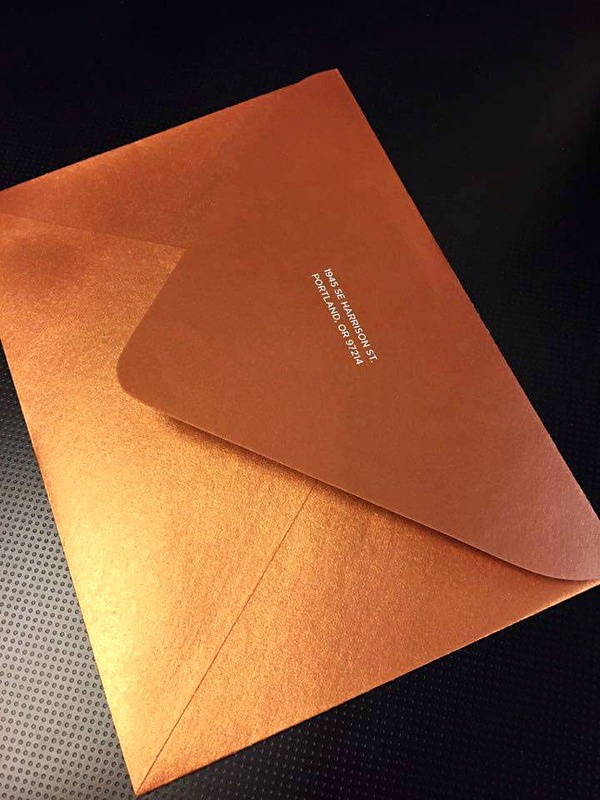 AnchorPointe Graphics can make sure your envelopes are eye catching and relevant, clearly announce who you are, and give the recipient a story of what’s to come. 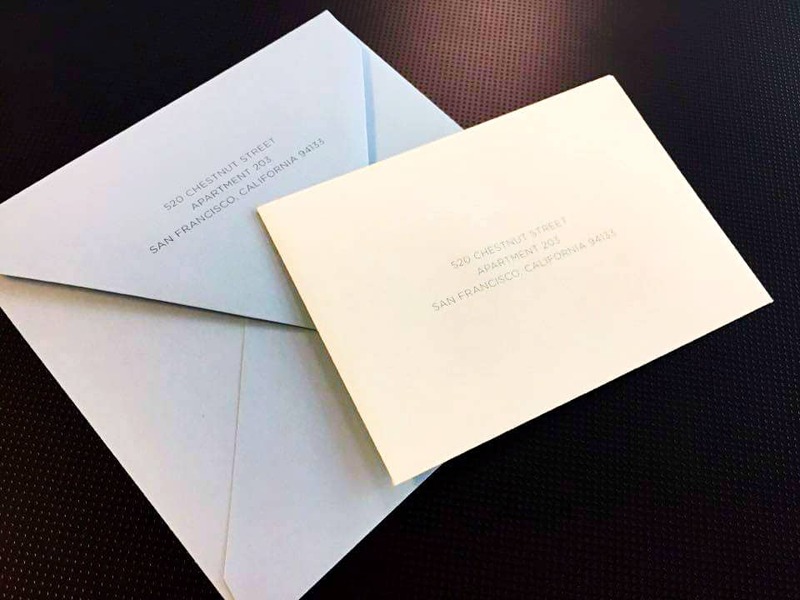 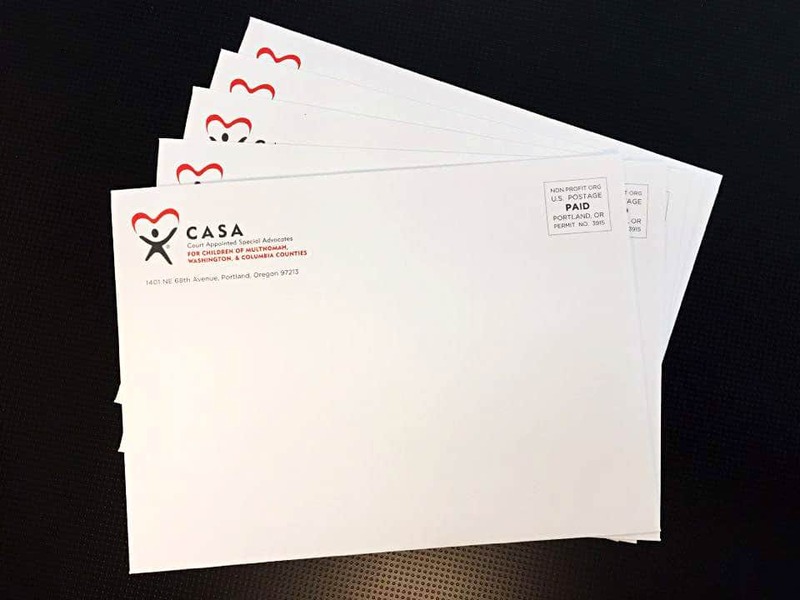 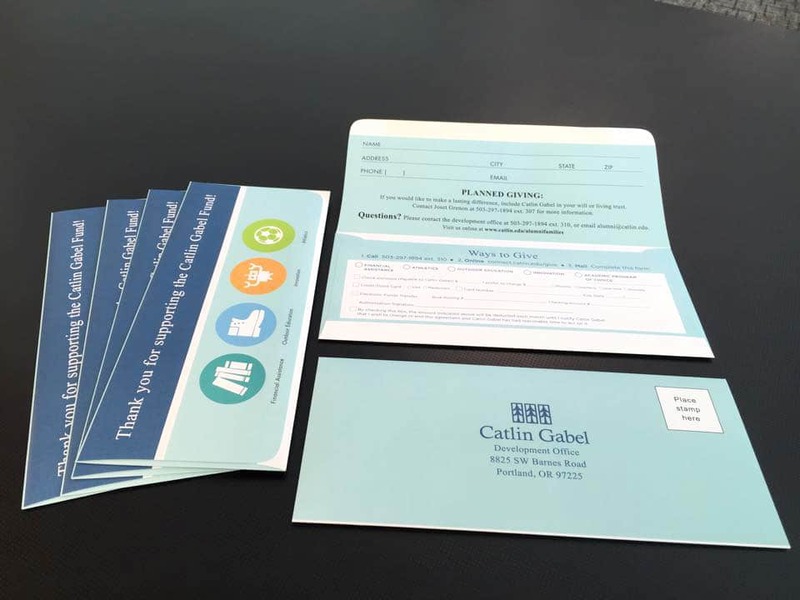 We have a large selection of envelope papers and sizes, as well as printing options including full color printing, white ink printing, and offset printing. 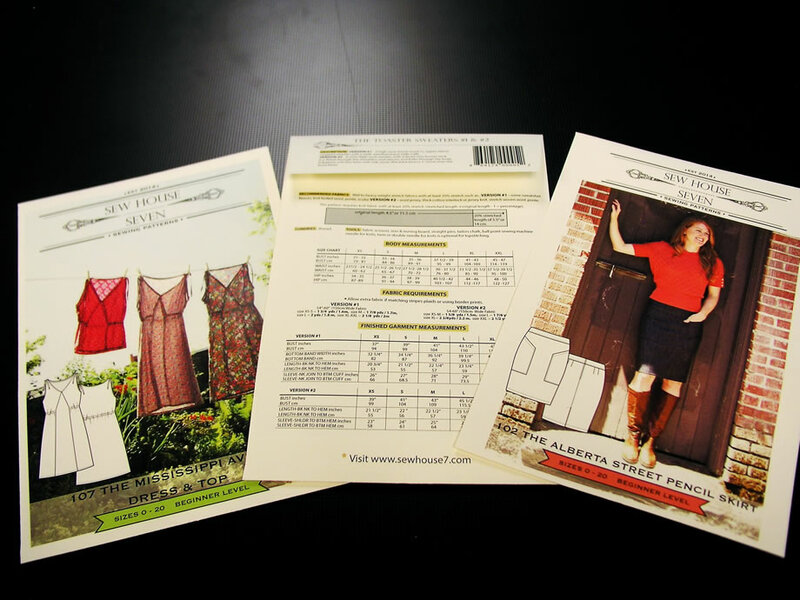 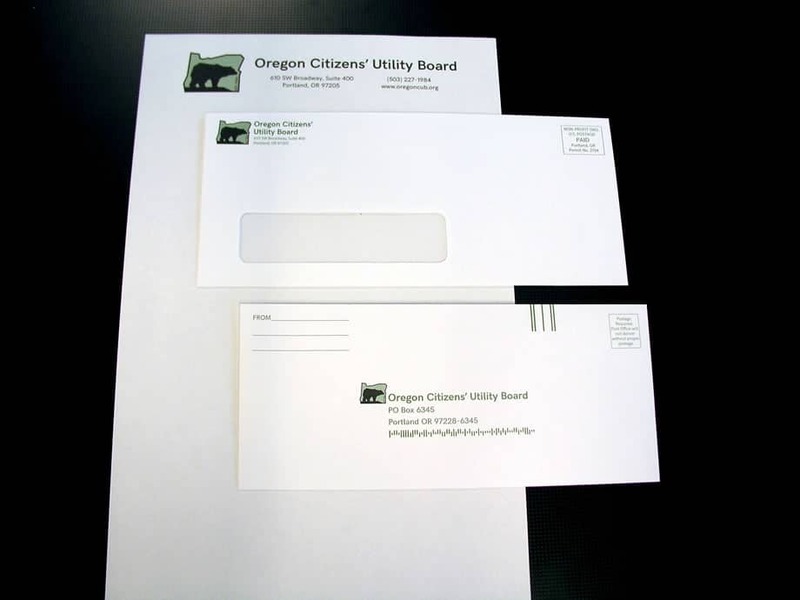 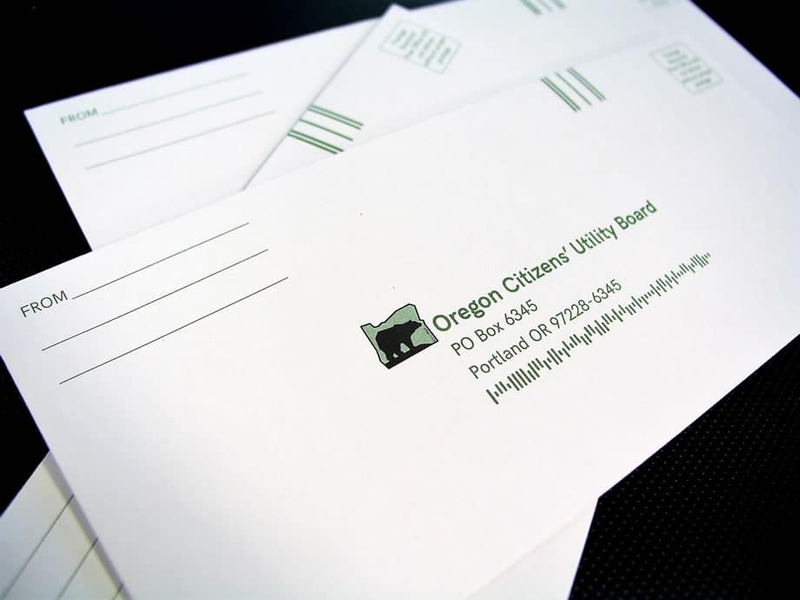 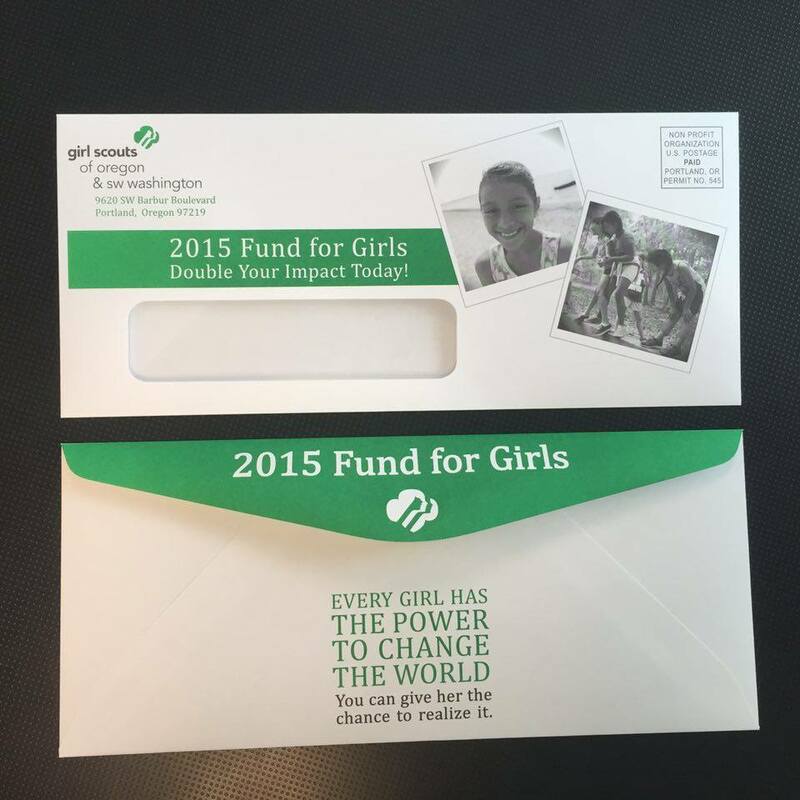 We can also personalize envelopes and offer variable data and images to help make your envelope stand out.